Madison provides so many benefits for cyclists; it has been dubbed at the "Unofficial Bike Capital of the Midwest." Whether you're commuting to work, trying to get exercise or just want to get out in nature, there are plenty of biking opportunities throughout the city. 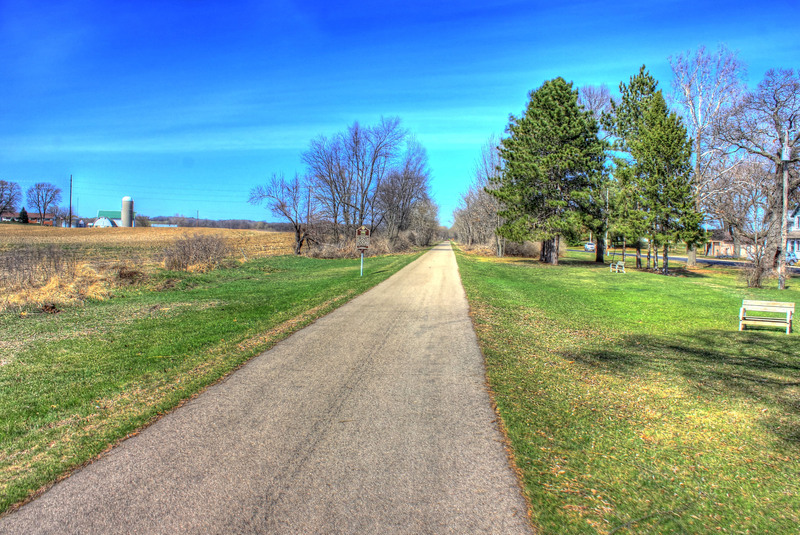 Miles and miles of trails are found throughout the Greater Madison area. The best time to ride is throughout the summer and fall, but bike enthusiast will even head out when snow is on the ground. While more than just biking goes into the factors to name Madison the healthiest city, it's a huge part of the ranking. Livability.com ranked Madison as one of America's healthiest cities in 2015 due to the huge number of recreational opportunities and active citizens. Neighborhoods provide well-maintained paths for biking, which helps make citizens active. The UW-Madison Arboretum Trail and many others make it easy to get out on a bike and get some exercise in. It may seem unlikely, but it's true, Madison has more bikes than cars. In fact, the League of American Bicyclists' gave Madison the Platinum status back in November of 2015 because of the biking. The city was one of only four to receive this status. Even communities around Madison, such as Monona, Sun Prairie, Fitchburg and Middleton received accolades from the League of American Bicyclists'. Madison also received platinum status from the Wisconsin Bike Federation. The accolades keep coming for Madison when it comes to biking. Bicycling.com considers Madison one of the top cycling cities in the country and USA Today ranked the city fourth on their list of greatest cities for cycling in America. 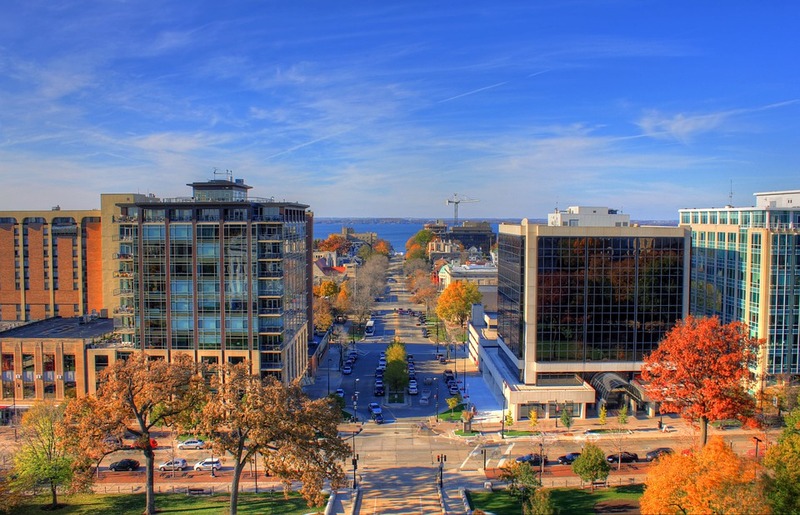 In addition, Yahoo Travel named Madison as one of the Best Places on Earth to Bike. These accolades are due to the large system of trails found throughout the area. Even in the winter, bikers get out on fat bikes to enjoy biking all around the city. More than 75 miles of paths are found throughout the city and the surrounding area for biking with more added every single year. In addition, mountain biking opportunities, such as Cam-Rock Park, Quarry Ridge and Devil's Lake make Madison a great place for biking. Whether you just bike for fun or your bike is a way to get to and from work, biking in Madison is a great way to stay healthy. The city embraces cyclists and provides everything you need to enjoy biking all throughout the year.